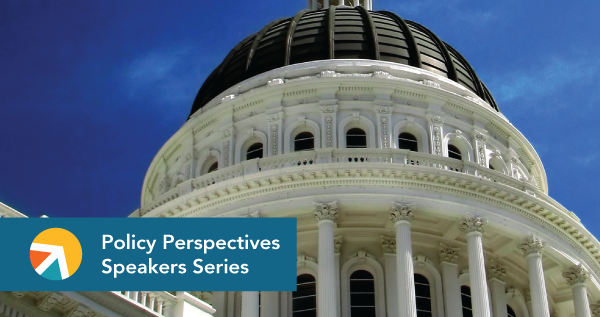 The California Budget & Policy Center continued our Policy Perspectives Speakers Series with Making Ends Meet: Policy Prospects This Year and Beyond for Promoting Economic Security in California. The Budget Center team of analysts presented our “first look” analysis of Governor Jerry Brown’s May Revision to his proposed spending plan for 2018-19, the fiscal year that begins July 1, 2018. This part highlighted the key components of the revised budget and the implications for our state. This expert panel explored how state budget and policy choices can help low- and middle-income Californians achieve economic security as well as discuss the threats posed by emerging federal proposals. The panel highlighted findings from our Making Ends Meet analysis, which shows how households across our state struggle to afford a basic family budget even amid a growing California economy.